Have you ever thought about sharing a favorite hobby with kids? 4-H clubs support all kinds of contemporary activities and interests. You might sew, cook, work with animals or can preserves, or maybe you are a computer tech, athlete, artist, or metalworker. All of these activities and more can lead to a spark of learning in a young mind! If you’ve put years into studying seashells, studying nature, designing websites, or showing dogs – 4-H needs you. 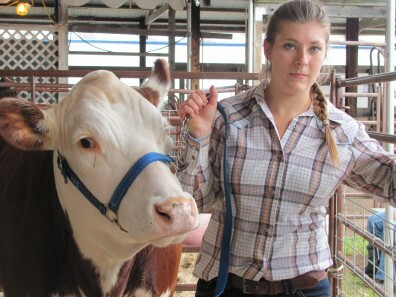 Adult volunteers are essential to 4-H program. There are many ways you can support our 4-H family as a volunteer. If you’re great at organizing, fundraising, planning events, working behind the scenes, give our San Juan County 4-H Program Coordinator a call! You will be surprised at the positive difference you can have in our community through volunteering in your local 4-H organization. Training to become a WSU Master Gardener occurs January through February and lasts for six weeks. Volunteer trainees will receive over 60 hours of training, and in exchange provide at least 90 hours of educational outreach in their communities over a two-year period. Classes include soils, plant disease and management, water quality, composting, and weed identification. 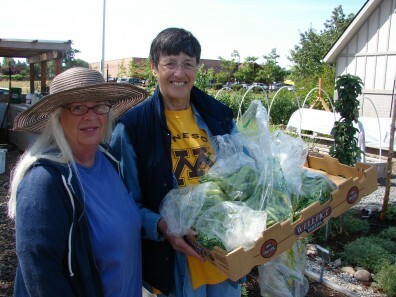 Many volunteers stay involved in the program for many years, sharing their love of gardening and learning with their community and fellow volunteers.